ADD A ONE POUND bucket of SNOW CRAB for $9.99! 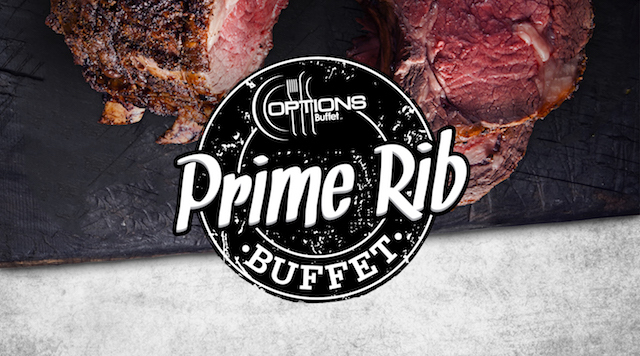 It's the weekend and time to enjoy a hearty meal out with our all-you-can-eat buffet featuring succulent prime rib. Buffet will close from 2:00pm to 3:00pm.